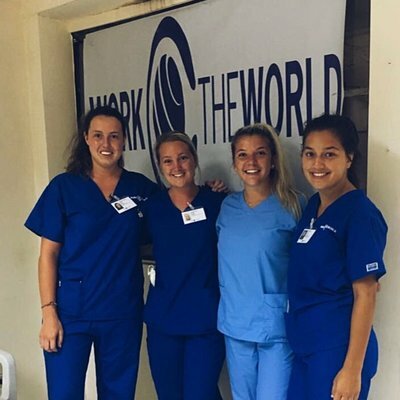 I was very nervous and excited to go to the Philippines for my second year elective. Mainly because it was the first time I would be travelling outside of the UK by myself. However the whole experience turned into the best thing I have ever done! 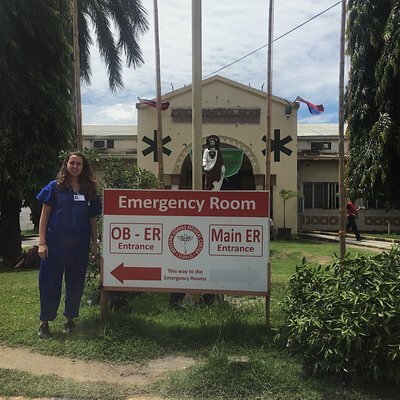 I spent 4 weeks in the Iloilo house in August 2018. When I arrived at the airport I was thankful to be met by a member of the Work the World team. It was wonderful to be welcomed into the house by the staff, they answered any queries or concerns I initially had. On arrival, the rest of my housemates welcomed me straight away and made me feel at ease. I then realised that this was going to be an amazing experience! On my first day I was orientated to the hospital and attended a flag raising ceremony. The majority of the hospital staff attended and welcomed me to the hospital. Back at the house, we had local language lessons to help whilst at the hospital and when around Iloilo. This helped with many situations such as knowing what to say when riding the jeepney to and from the hospital. All of the staff are amazing and are always there to answer any questions that you may have; be it about the house, hospital, travelling or just general chitchat. Every evening there is a hot cooked meal provided, fully immersing you into the local cuisine. During my 4 weeks I spent time in minor OR and A&E. These two experiences were completely different. In minor OR I saw small general surgeries completed, the patients were always awake and common surgeries included removal of masses either from the breast or facial area. 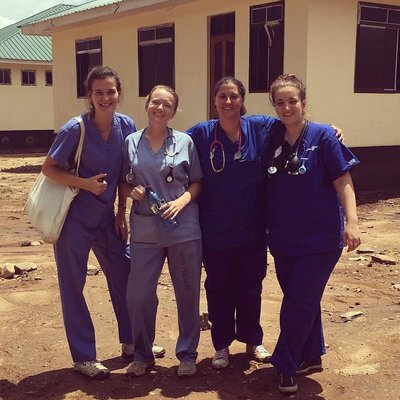 All patients had to pay for their own surgery and provide their own local anaesthetic. The equipment used in the surgeries had to be manually re-sterilised to be then used again on another surgery later on. In A&E, there are many different areas; trauma, paediatrics, internal medicine and infection. The main difference in the hospital compared to the UK was that all family members completed personal care. In addition, completing manual ventilation if required. 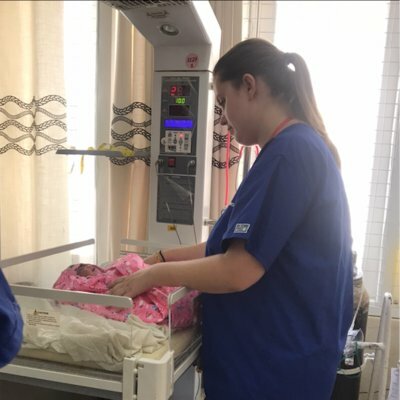 Many of the patients didn’t receive pain medication as the hospital didn’t have enough in stock, and if they did it was only ever enough to be given once a day. 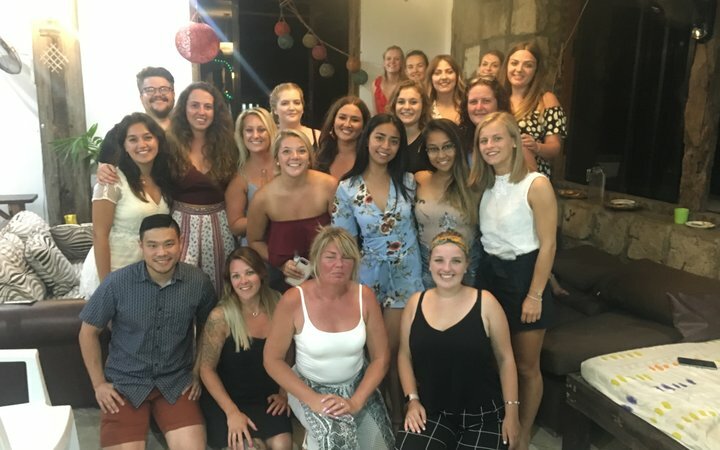 All of the staff were very welcoming and would practice their English language skills with me, they always asked about how life in England was. 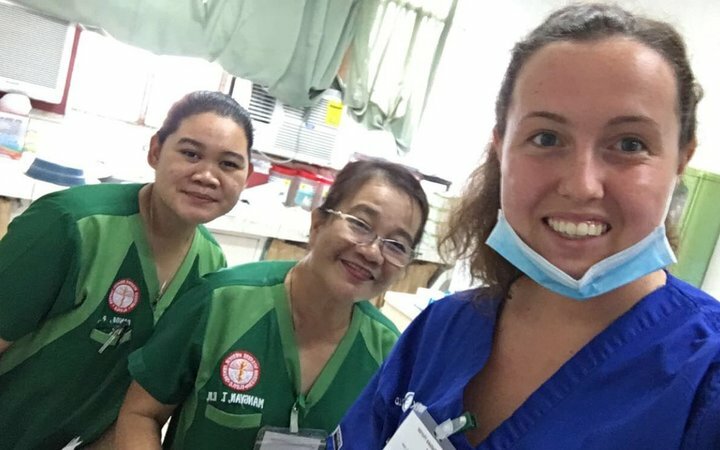 My time in the hospital gave me real insight into the cultural and global differences in healthcare. Also the struggles other countries face with a lack of resources. On my weekend trips away I went to Cebu, Palawan, Antique, Guimaras and Garin Farm. During my time in Cebu I ventured to Kawasan falls, which is a series of waterfalls which you can cayoneer down. This included a 12-meter jump off one waterfall into the water below. 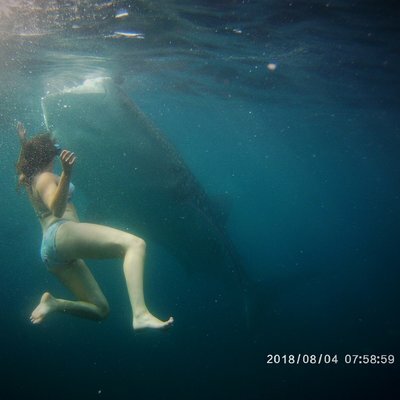 I also swam with whale sharks, at first I was very nervous, but once in the water it was very surreal and an incredible experience. I went to Palawan and island hopped to 3 different islands in Honda Bay, I also went zip lining! 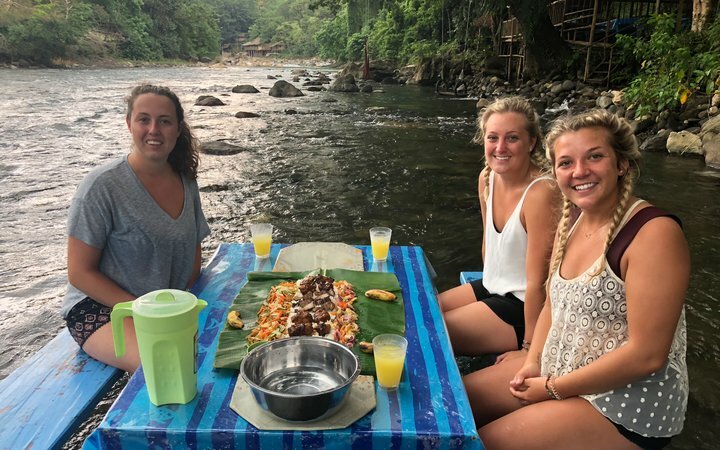 In Antique, we trekked to a hidden waterfall, went river tubing down a stream and enjoyed peaceful relaxation in a Kawa hot bath after eating some lunch in the stream we went tubing down. We also explored Guimaras, famous for its mangos. And finally Garin Farm, where you can climb the stairway to heaven. 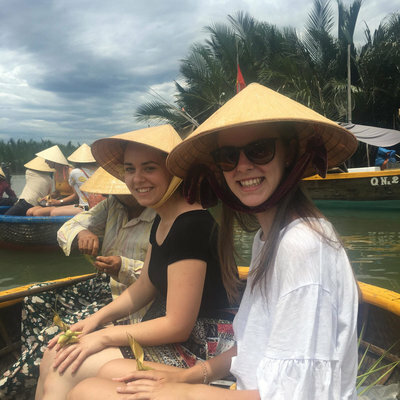 Other activities we took part in after finishing placement included going to the local swimming pool, shopping the malls, or enjoying a local massage. In addition the BBQ nights held in the Work the World house on Thursdays are a highlight of the week. Everyone joins in with karaoke (including the staff! ), and then we’d head out to a few bars or club after. I wouldn’t change any part of my trip, and I would highly recommend this to anyone! The Philippines is a beautiful country with so many places to see and will definitely be the time of your life.